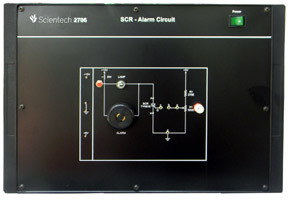 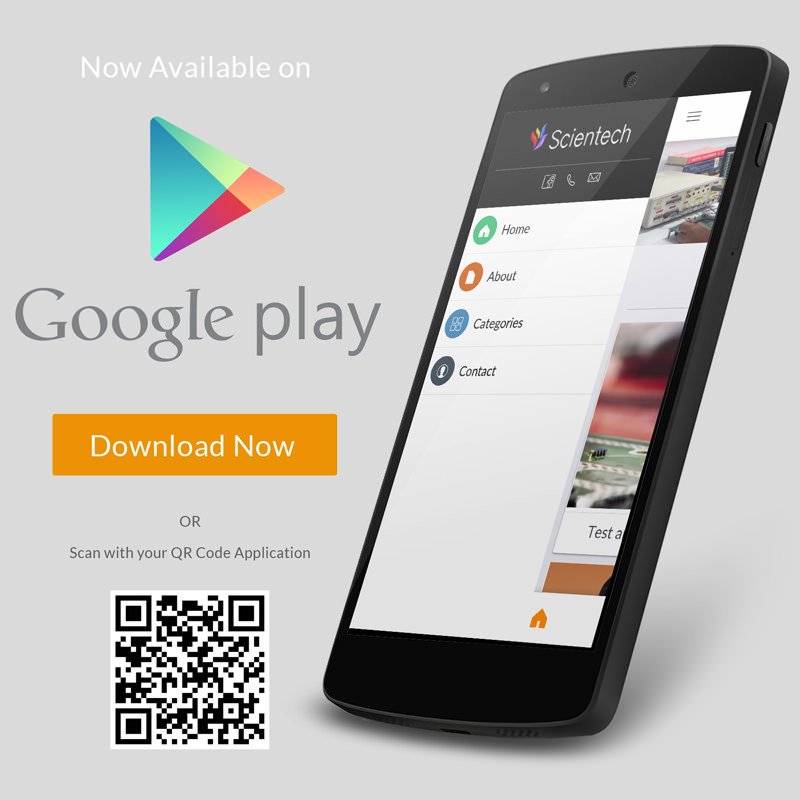 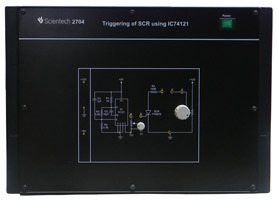 Scientech 2702 is a platform which is very useful for Students to understand various thyristor firing methods like R, RC half wave, RC full wave. 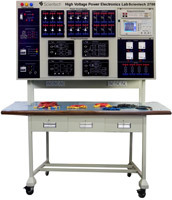 This platform is provided with in built power supply, sockets for making interconnection in the circuit & exhaustive learning material. 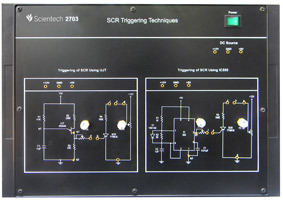 Three firing circuits on single board. 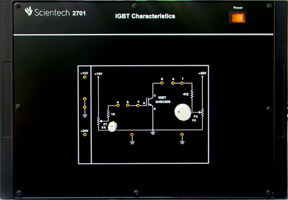 Test points for observe output of different circuits. 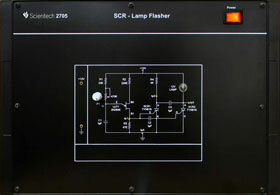 On board AC sources of 0 V-18 V.